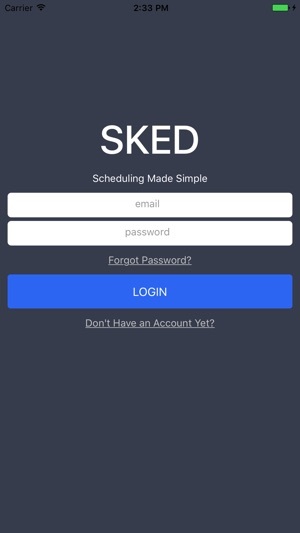 SKED exists because we believe scheduling and managing appointments should be easily accessible. That means SKED allows all of your appointments to be managed 24 hours a day, 7 days a week, 100% in your control. 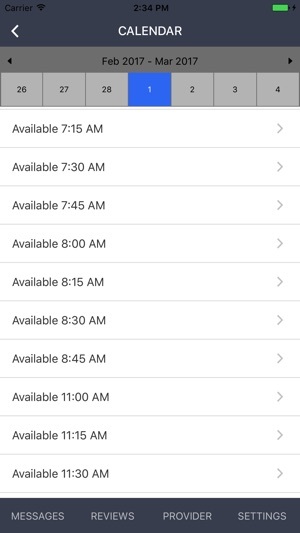 Seeing available appointment times for you and your family or rescheduling appointments is as easy as a touch of a button. All of this seamlessly syncs with your providers office system so they are up to date with your changes without having to call into the office. Stay up to date on office closings, special hours and community events through your in-app messaging center. 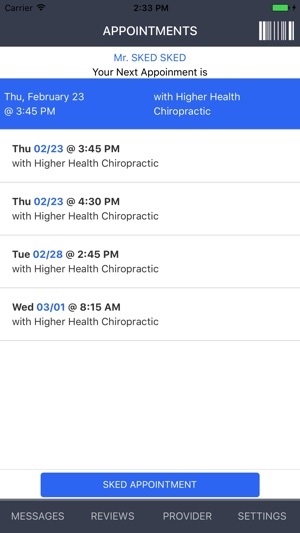 We've built the best way to manage your appointments, period.